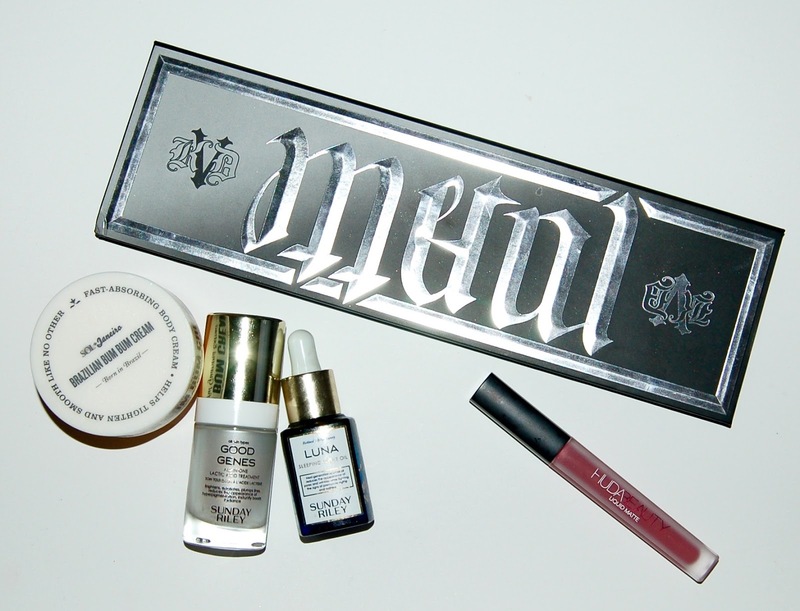 Today I have a new-to-me beauty box to share with you! 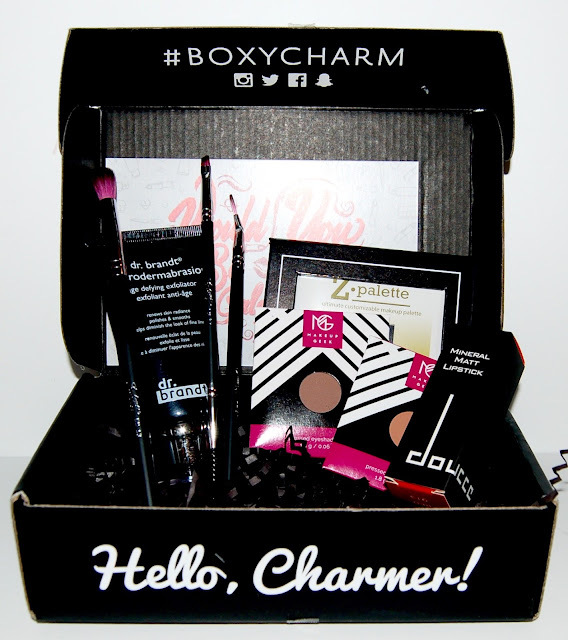 As you may already know, I LOVE beauty subscription boxes. They are like a little surprise gift every month. 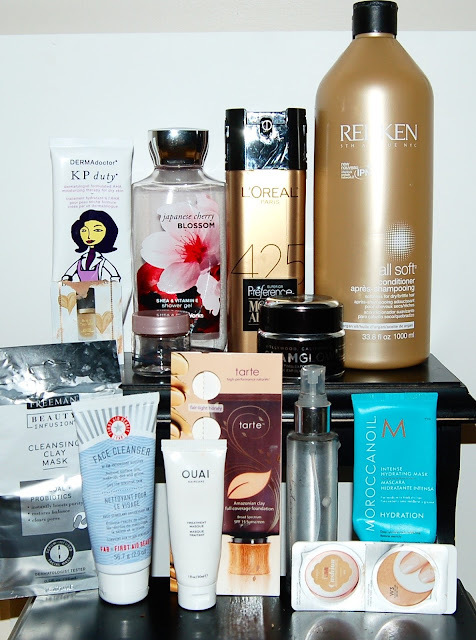 For a beauty product addict like myself, they are perfect because you get to try brands and products that may have never even been on your radar. 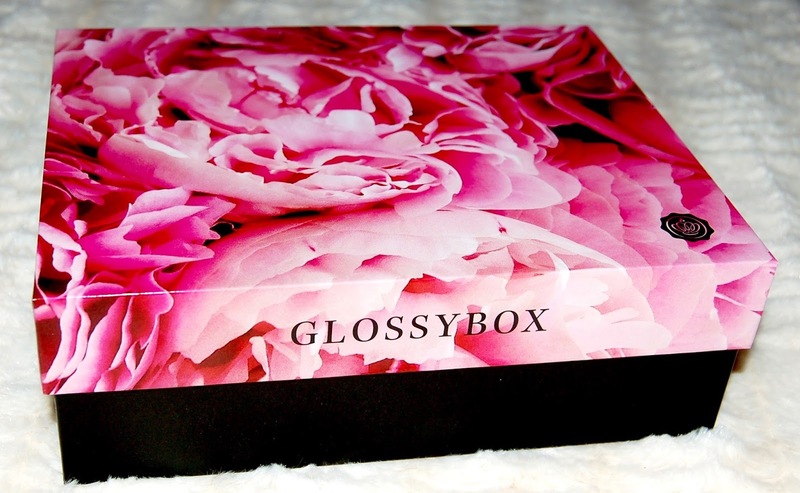 Glossybox is a monthly beauty subscription service that features five luxury products for $21 and free shipping. There are 3, 6, and 12 month options that will each lower the monthly price by either a couple or several dollars. Personally speaking, I don't like commitment so I prefer the $21/month option but the cheaper/longer options would be great for gift-giving. 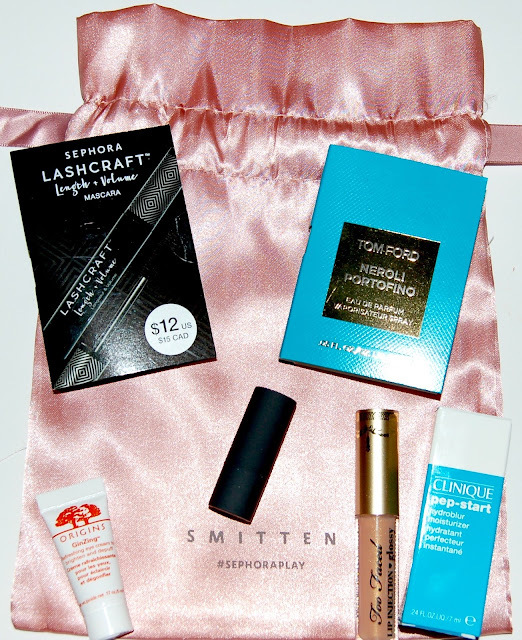 The boxes include many lesser known brands and some well-known brands that we all love like Tarte, Benefit, Burberry, and Essie. Let's take a look at the beautiful packaging. 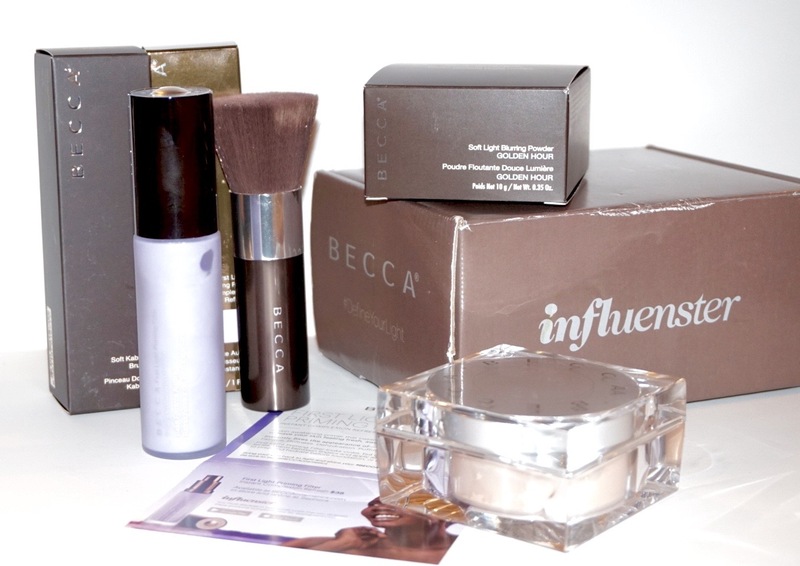 I was recently one of the lucky few that received the Becca VoxBox from Influenster. Welcome to a long overdue edition of Frugal Friday (on Wednesday!). 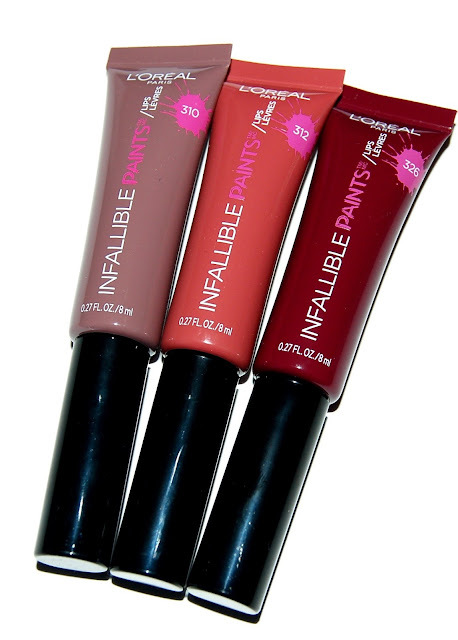 Today I'll be reviewing and swatching the L'Oreal Infallible Lip Paints.